Eye brow hair transplant other than using tattoo to highlight eyebrows with lesser hair, we can also use transplanted hair to fill up the empty spaces within the eyebrow. Hair follicles are harvested singly from the back of the head, selecting for the finer ones, and carefully transplanted to the eyebrow area matching the size and direction of the natural eye brow hair. Usually about 100-200 hairs are required on each eyebrow. 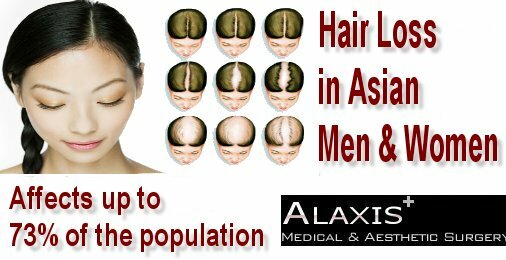 It should be a quick procedure since normally when we do hair transplants on the head of between 500-2000 grafts. However, due to the delicate area and the requirement to transplant very carefully respecting not only natural direction but also natural inclination of the hair curvature, it usually takes half a day to complete from start to end. Eye brow hair transplants are carried out under local anaesthesia and there is very minimal risk of scarring. This procedure will result in some swelling and scabbing at the eye brow area which would take 1 week to resolve gradually. 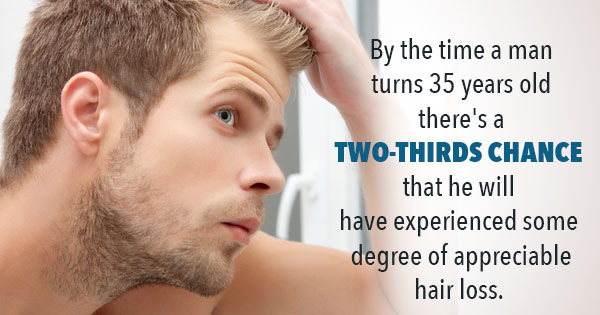 The transplanted hair takes 3-6 months to begin growing. Once its growing well, there is a need to trim to hair regularly for the next 1 year otherwise it can grow long.